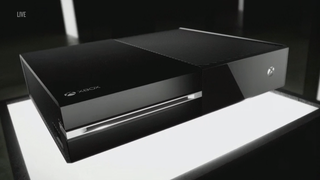 The Verge reports that Xbox One will not be backward compatible with Xbox 360 titles. That is according to Mark Whitten, Microsoft's vice president for Xbox Live. When asked if Xbox One will be able to play 360 titles over Xbox Live, or by downloading them, or by some means other than a disc, Whitten said the company had no plans for such a service at this time. This means also that Xbox 360 titles a user owns on Xbox Live will not be playable on the Xbox One. "The system is based on a different core architecture, so back-compat doesn't really work from that perspective," Whitten told The Verge.